Wow! 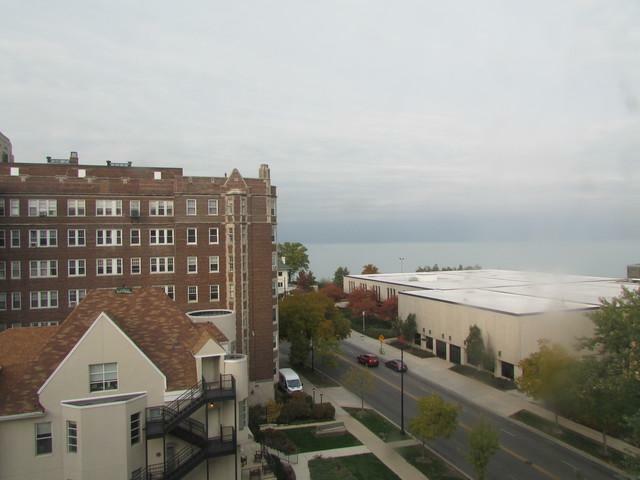 Terrific corner unit with awesome views of lake & park! 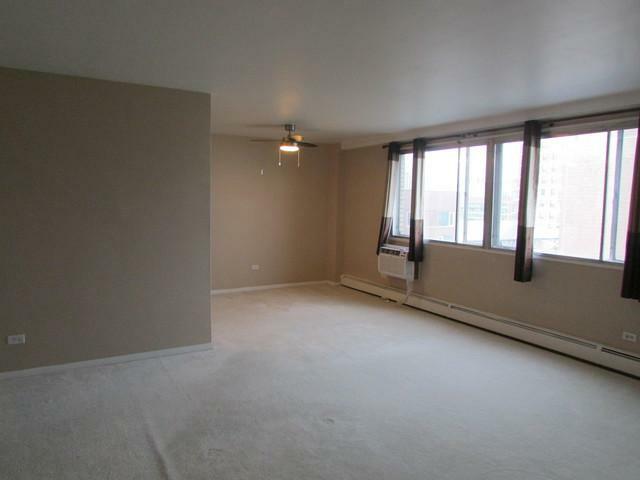 (North, East & West) This contemporary spacious unit features plenty of closets & storage throughout! Kitchen updated with stainless steel appliances, Oak cabinets & very cool tile backsplash! Both bath and half bath updated with contemporary designer features! 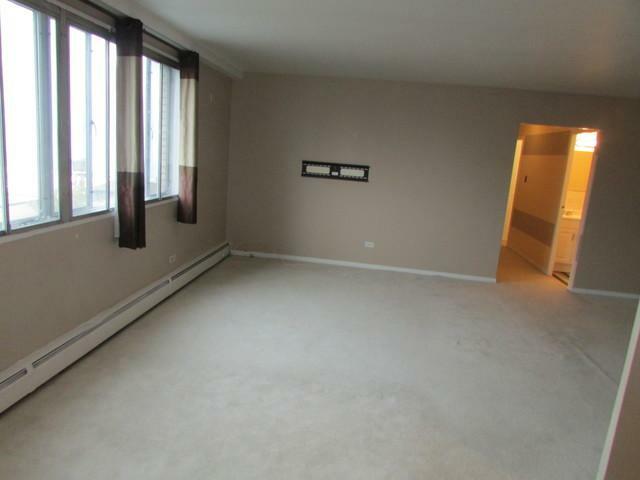 Best value on Sheridan Road for a sunny corner two bedroom unit! 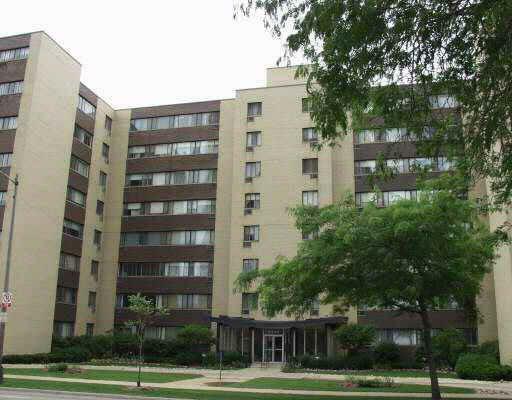 Value & economical condominium building that features recently updated lobby, storage lockers, etc. Sorry no dogs per condominium rules! Cats only! Owner occupants only! Sold "As-Is" condition!